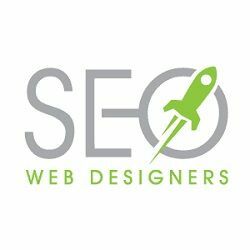 SEO Web Designers provides expert SEO services & professional web design NYC to small local businesses who are looking to expand online visibility, get more qualified leads, & increase sales. Web Design NYC My Quick Startup is a results driven web design and online marketing company that works closely with clients to expand their presence on the Internet. Wiltwyck Web Design builds websites and digital marketing solutions that build your business.